The spokespersons from the 42 competing countries in the 61st Eurovision Song Contest have been revealed. 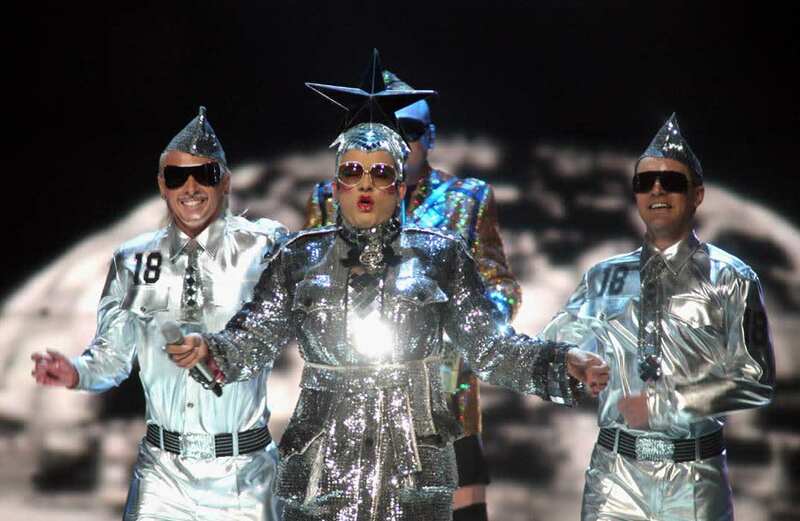 The list includes a number of past participants the most well-known being Verka Seduchka who will announce the Ukrainian points, she finished 2nd in Eurovision 2007. Also having participated in Eurovision in the past are; Marjetka Vovk (Slovenia 2015), Nina Sublatti (Georgia 2015), Sebalter (Switzerland 2014), Trijntje Oosterhuis (Netherlands 2015), Elisabeth Andreassen (Sweden 1982, Norway 1985, 1994, 1996), Uzari (Belarus 2015) and Constantinos Christophorou (Cyprus 1996, 2002, 2005).